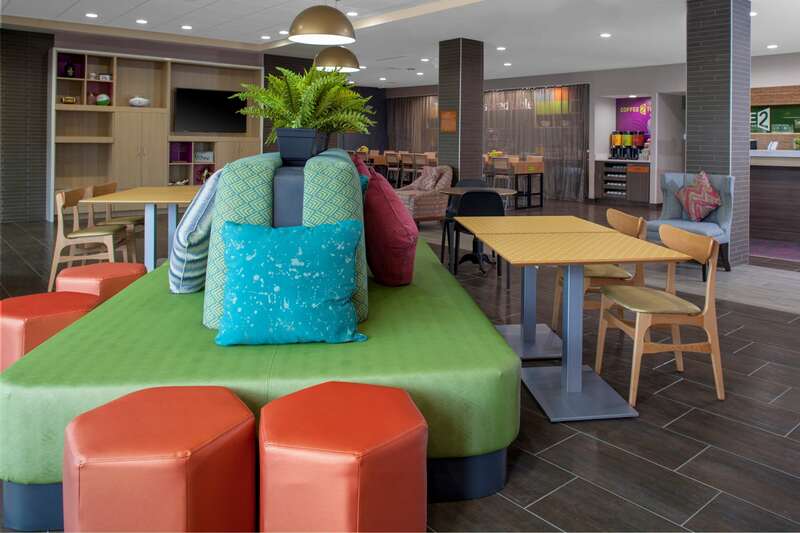 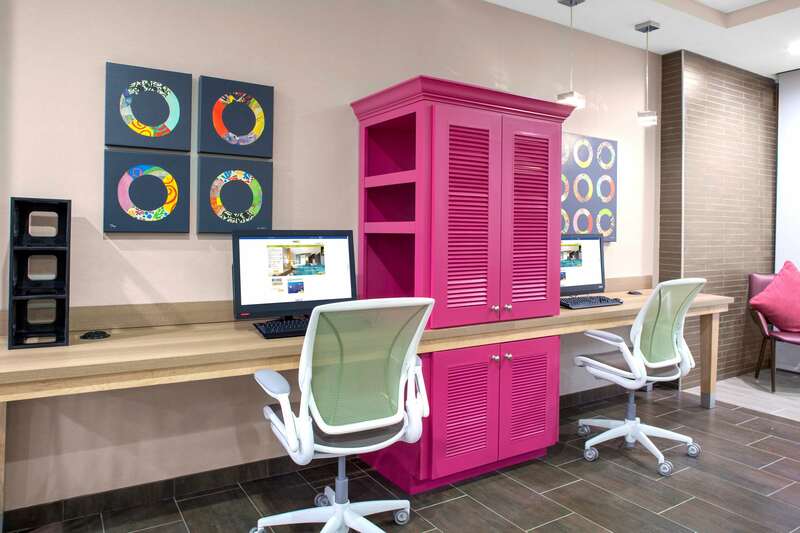 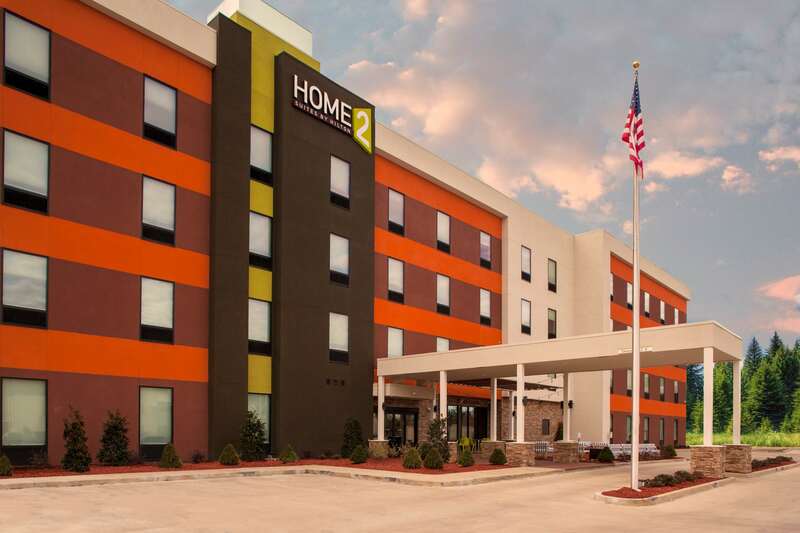 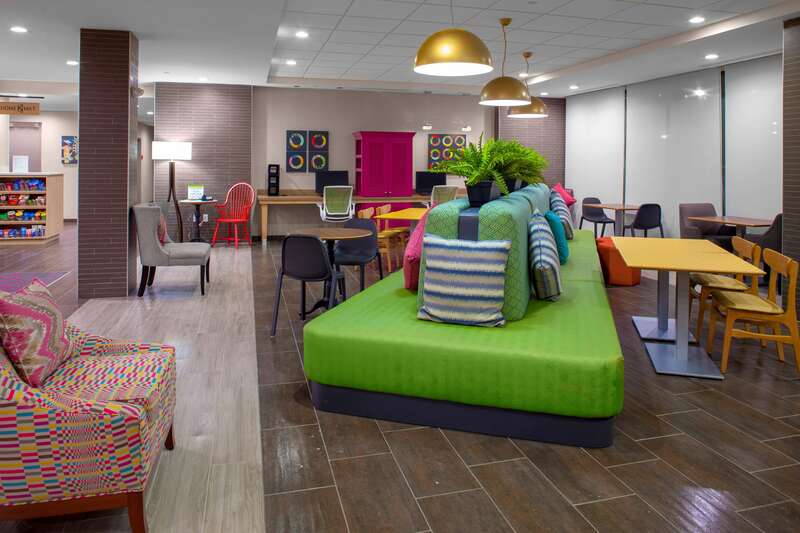 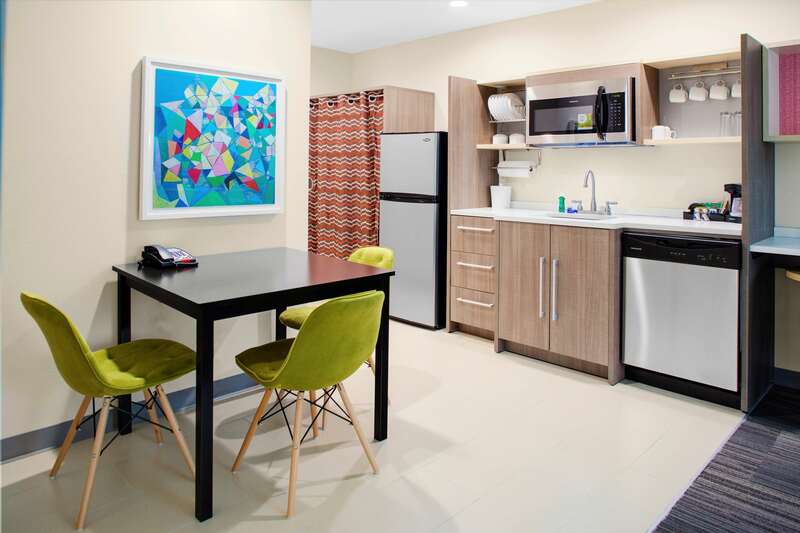 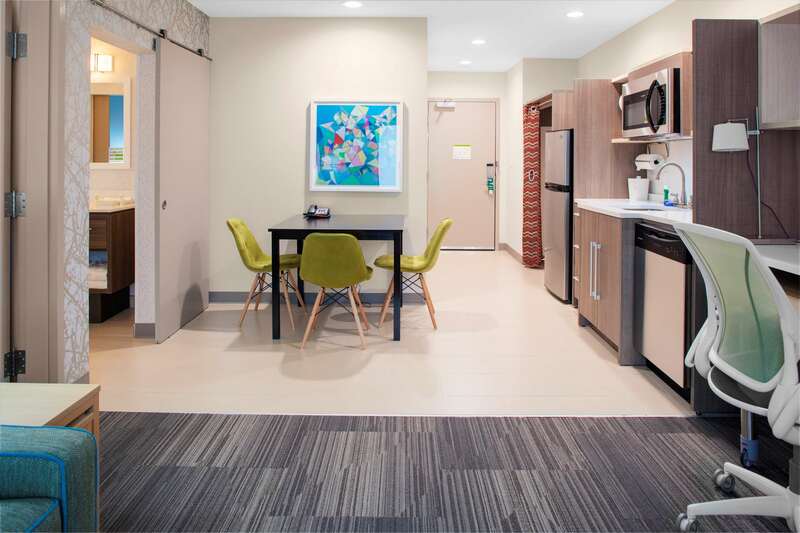 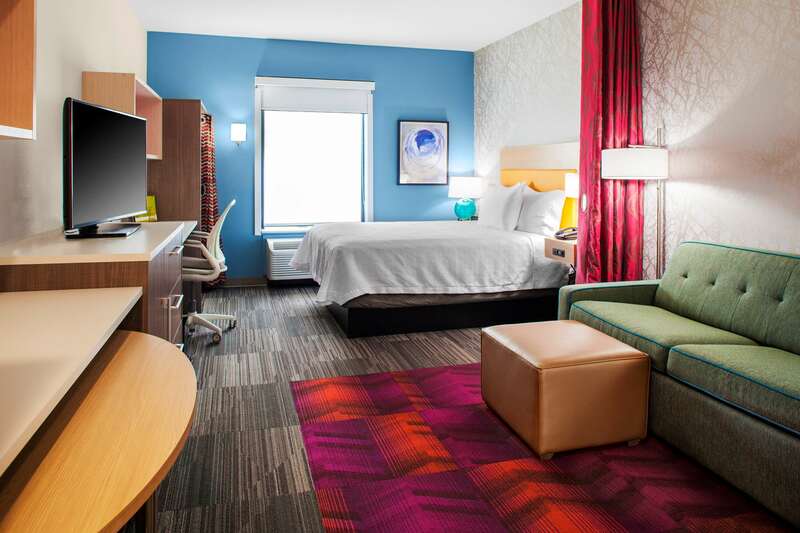 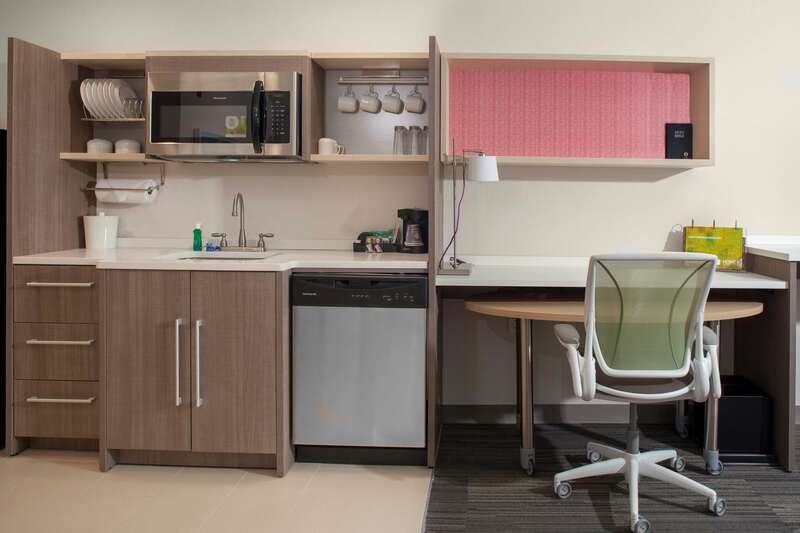 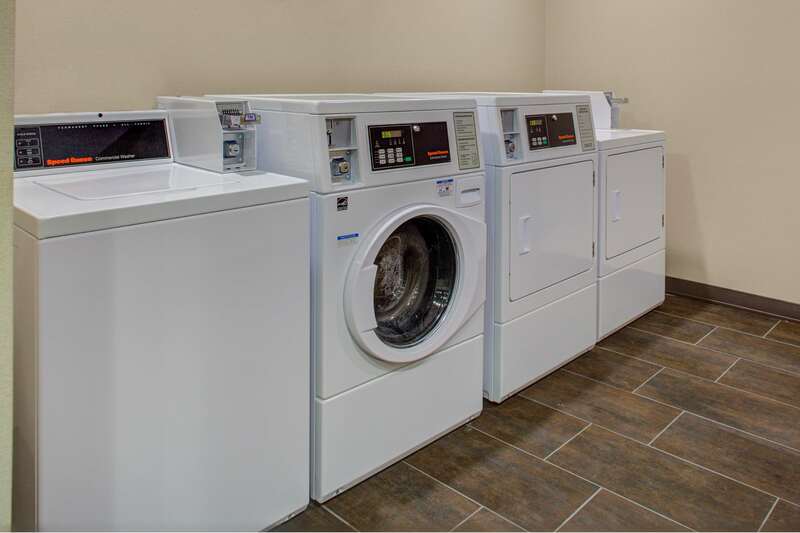 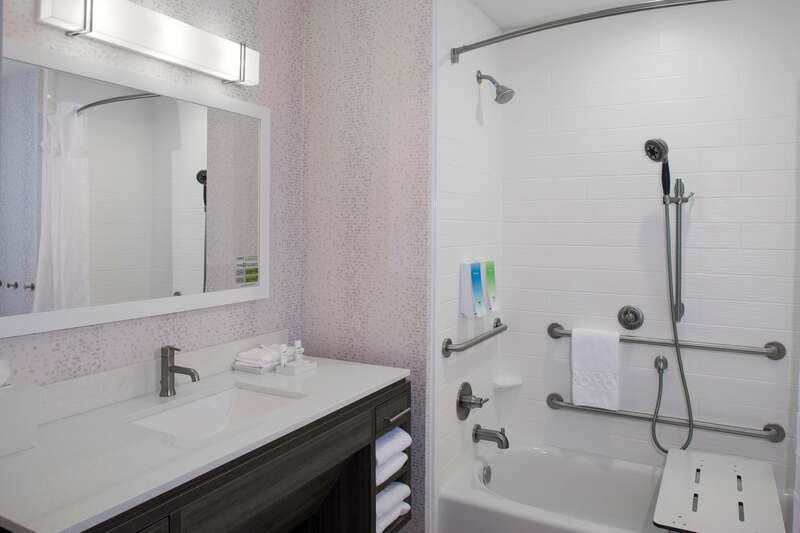 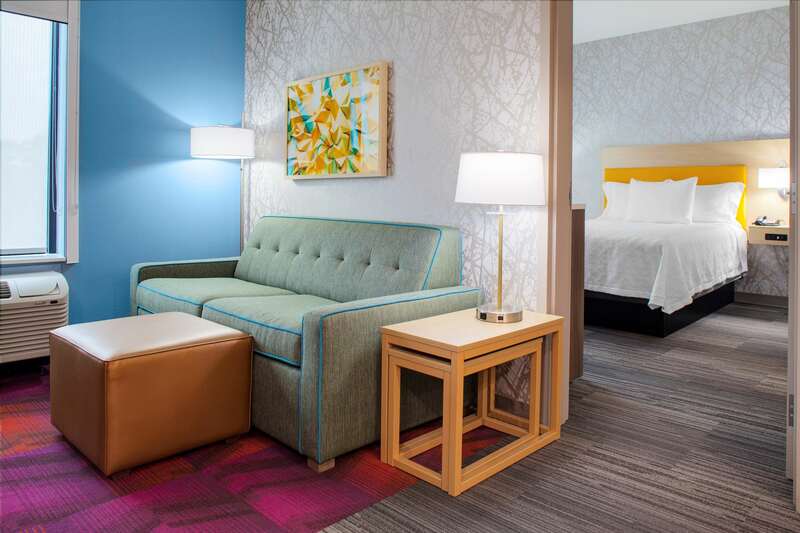 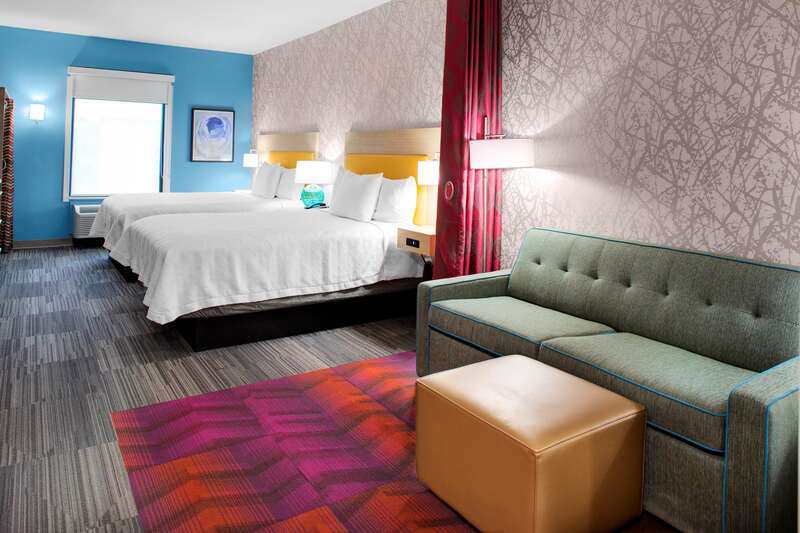 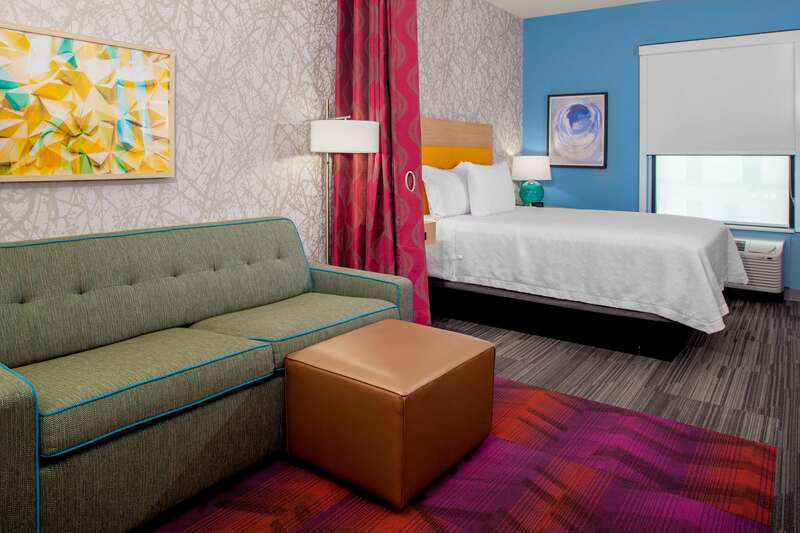 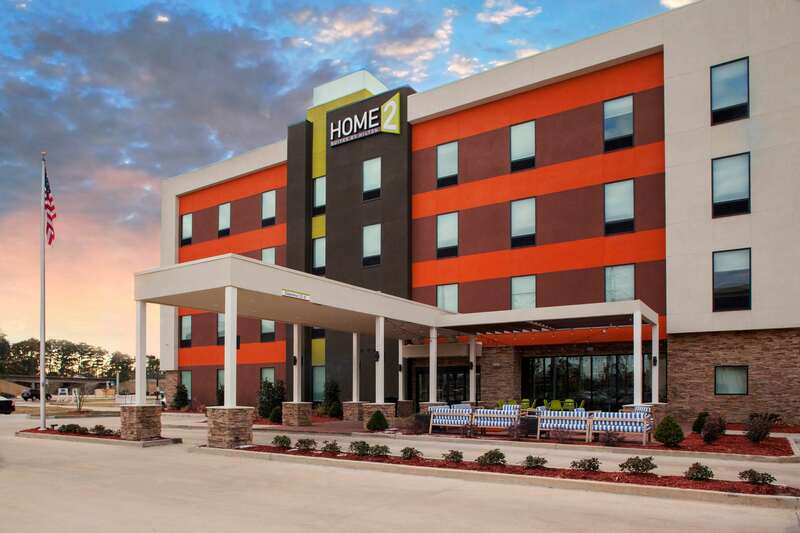 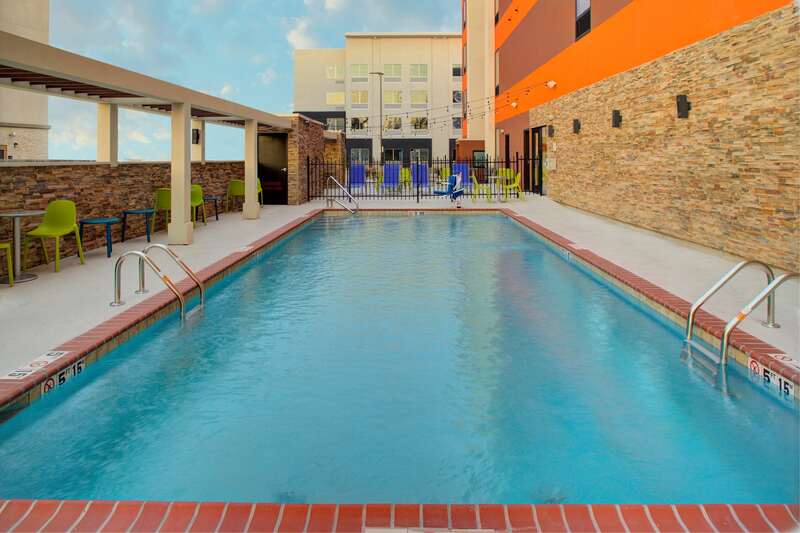 A pet-friendly Lake Charles hotel with comfortable suites that include amenities like complimentary WiFi, a kitchen, sofa, 'Working Wall' and movable furniture to suit your needs. 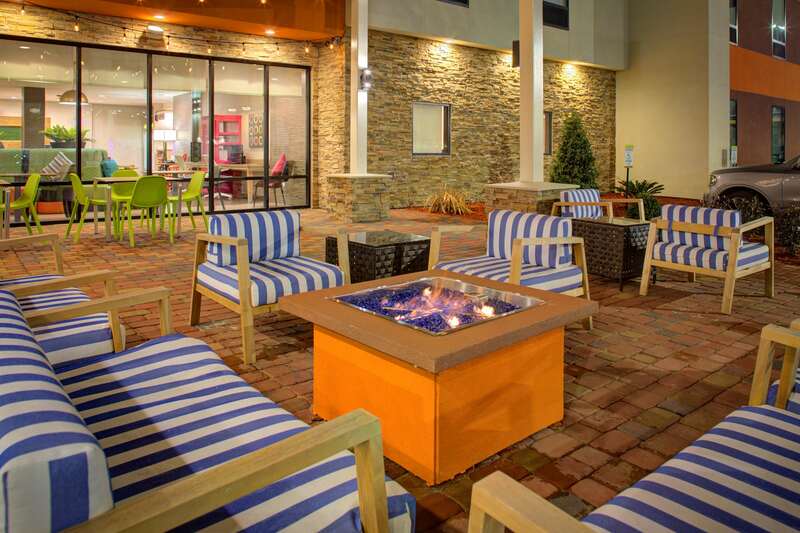 Our hotel is conveniently located near casinos and the Contraband Bayou Golf Club. 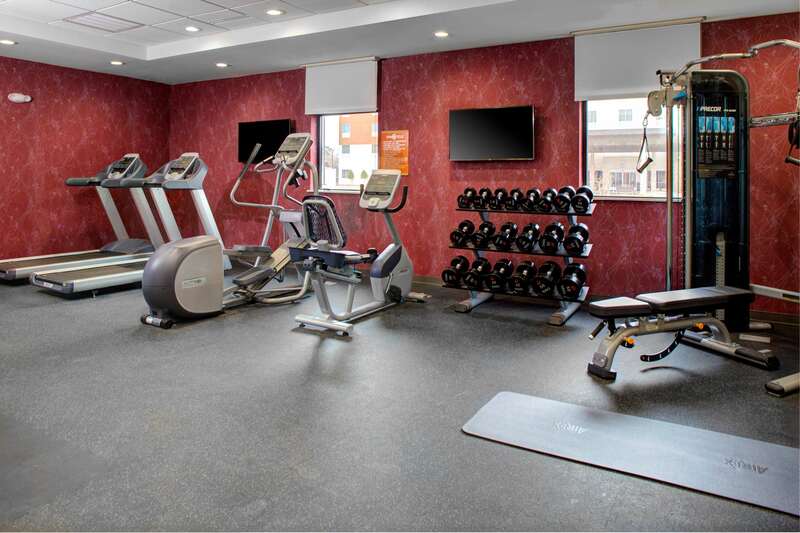 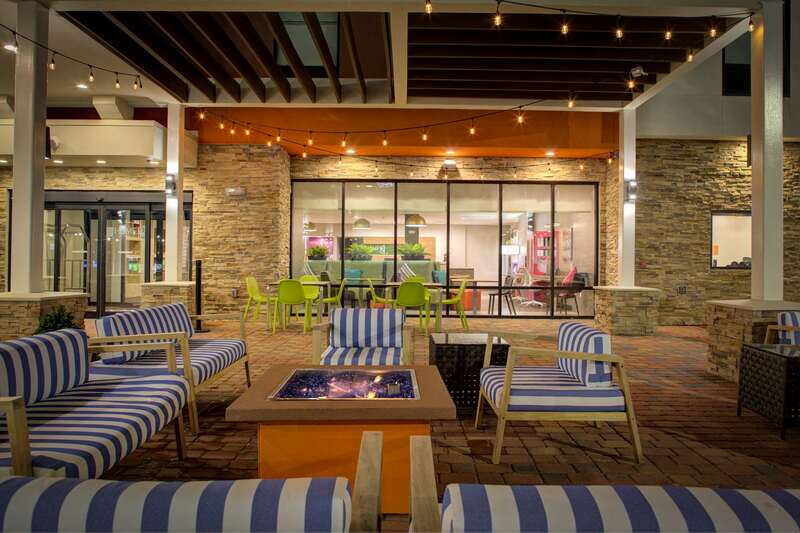 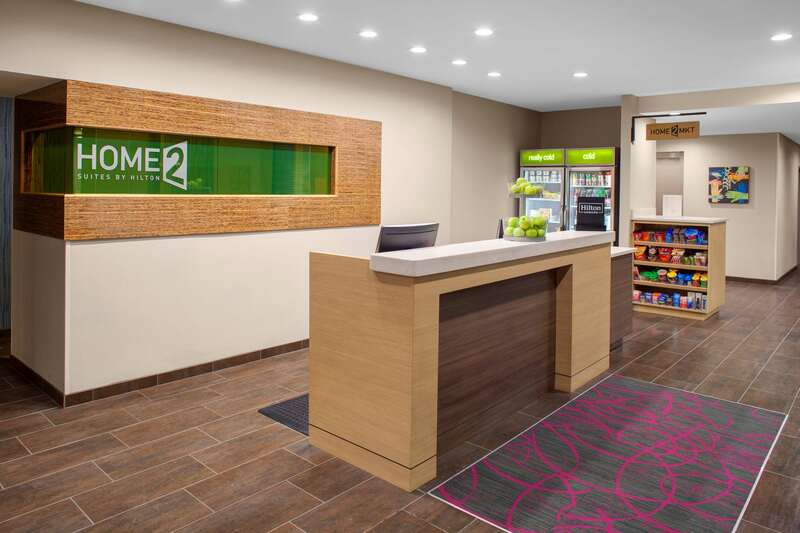 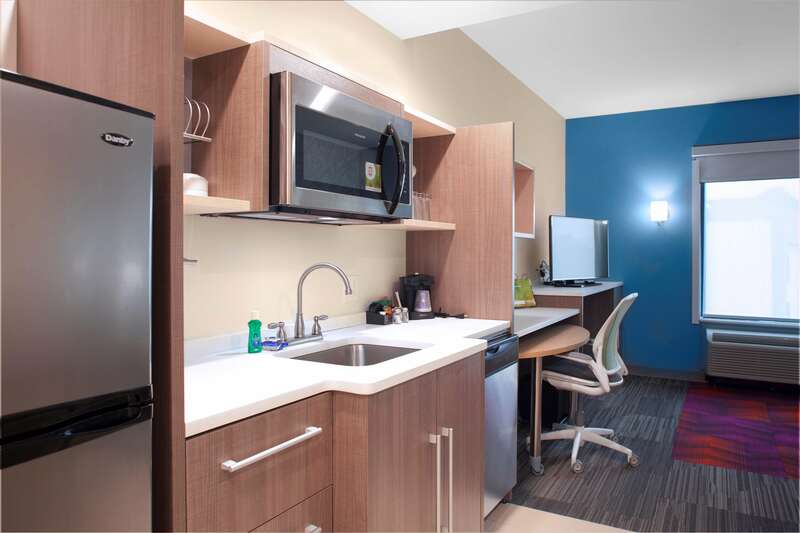 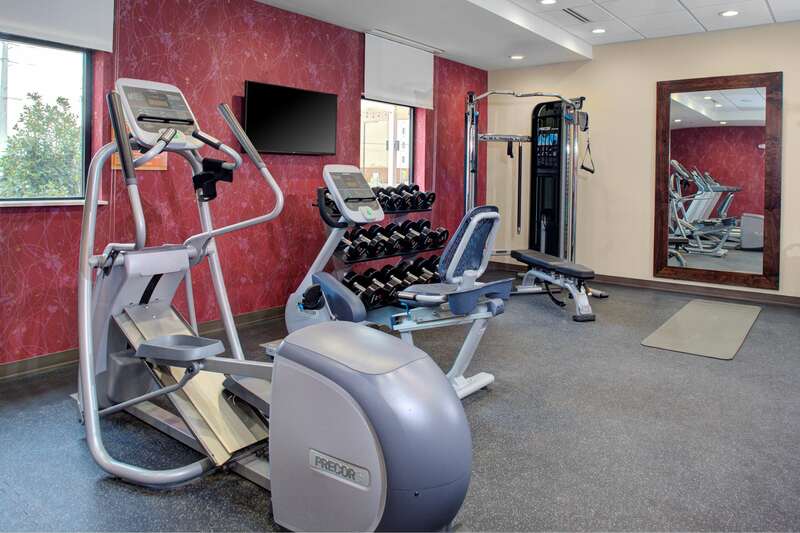 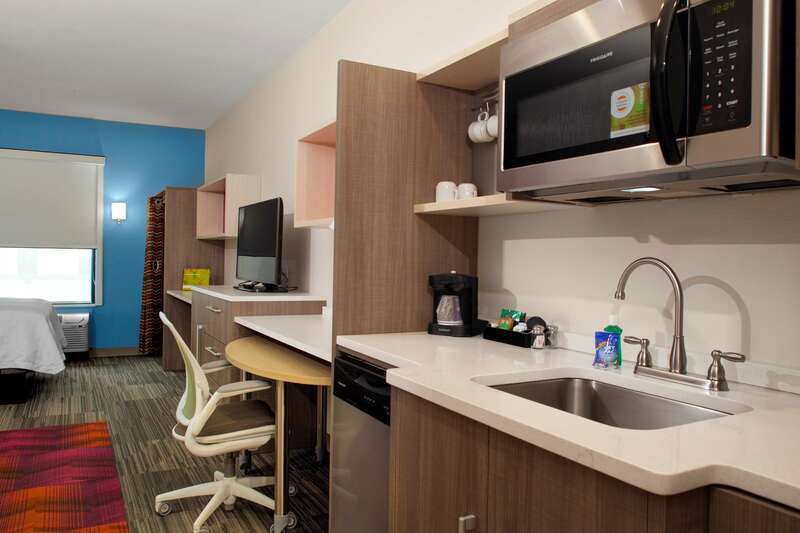 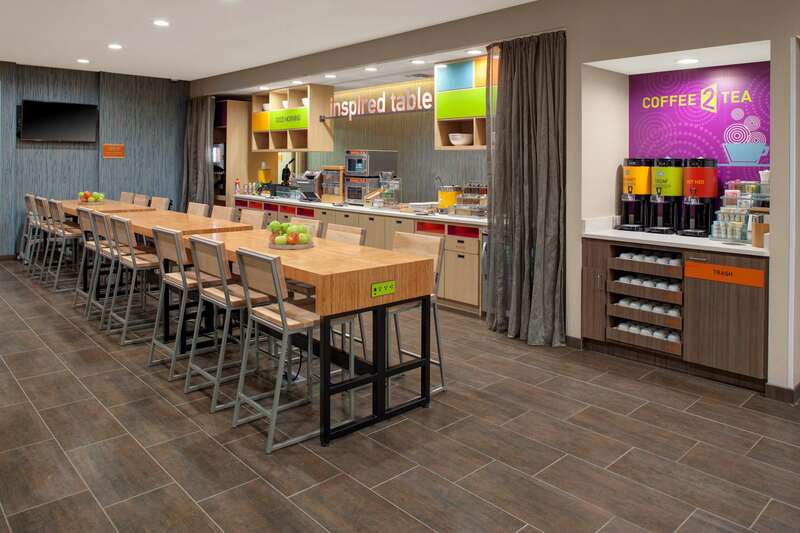 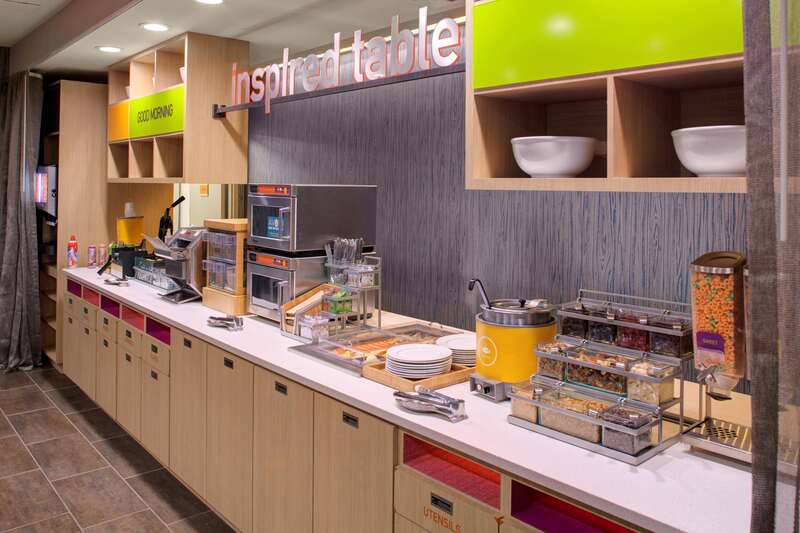 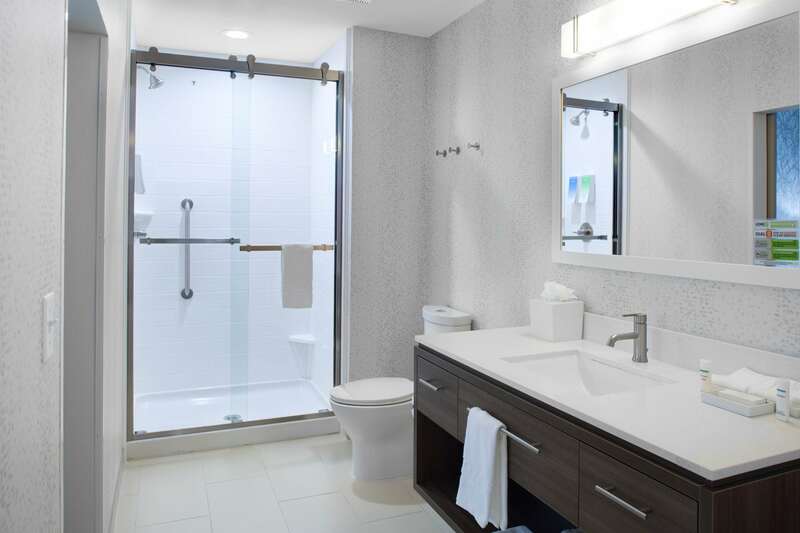 Enjoy free breakfast, an indoor pool, fitness center, free business center and free parking.